All-terrain performance with the capability of providing a comfortable and safe highway ride. 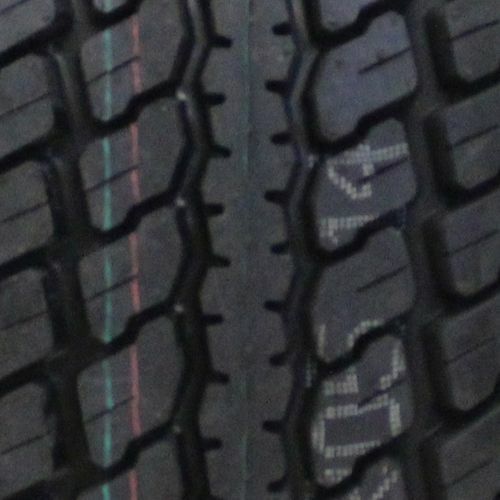 Specialized tread design enables traction for various applications and conditions. 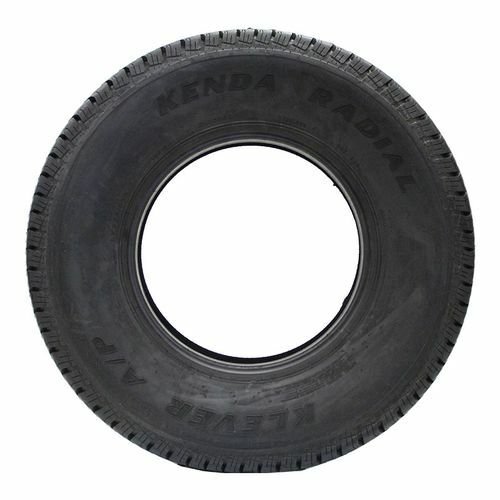 265/75R-16 N/A 2,998 lbs 65 psi 15/32nds N/A 11" N/A 32"
Purchase includes the Kenda Klever A/P (KR05) tire only. The wheel rim shown in the picture is not included. Picture provided is a stock picture from the manufacturer and may or may not reflect the actual product being ordered. 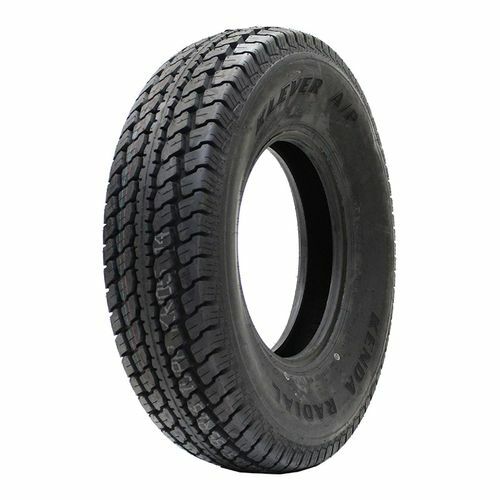 All Kenda Klever A/P (KR05) tires are continuously developing with manufactured improvements. With that said, Simple Tire and the manufacturers have the right to change these tire specifications at any time without notice or obligation. 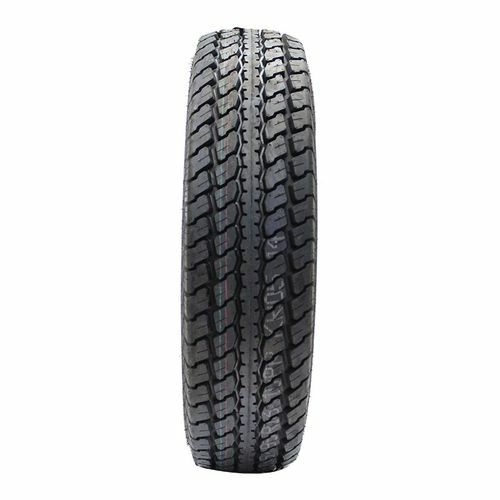 Please Note: Specifications of the Kenda Klever A/P (KR05) tires shown above are listed to be as accurate as possible based on the information provided to us by Kenda tires. I'm tired of buying cheap tires for my loaded work trucks and having them wear out in 15,000 miles or worse yet blow out. We've only got 1,000 miles on them yet, but so far we're happy with them. By submitting a review, each person received a sweepstakes entry.